Personally, I don’t think there’s anything admirable about stomping on someone’s dignity. It’s easy to be offensive and degrading. It’s much more difficult to get a point across while remaining tactful . . . even kind. Straightforwardness occupies two categories: assertiveness and aggressiveness. One is respectful while the other is anything but. Check out this website for more on the difference between the two. Tom’s boss is a perfect example. According to Tom, he’s abrasive and undermining. No question, we admire people who speak truthfully and boldly—who tell it like it is. Such people are cut out to be leaders, whether we’re talking about leadership in the office, on the football field, in the classroom or in the home. I frequently hear parents complain about their child’s lack of respect. 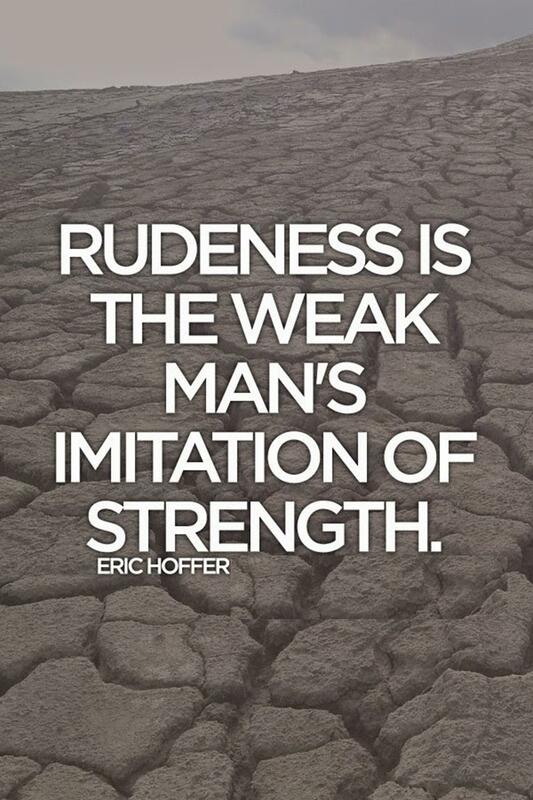 Respect is a noble quality, but it’s supposed to run both ways. It’s ludicrous for parents or anyone in a leadership role to expect to receive what he or she is unwilling to give. 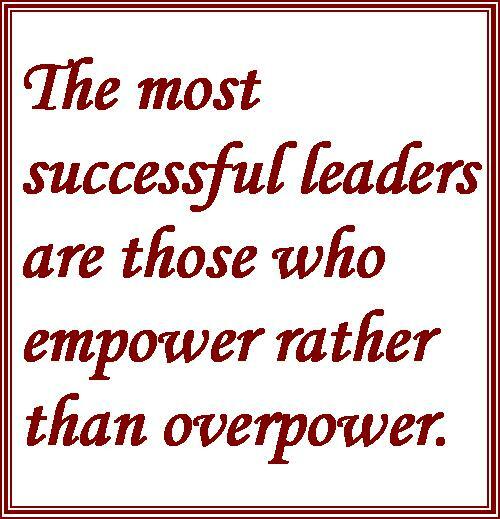 Studies show that the most successful leaders are those who empower rather than overpower, who inspire cooperation rather than foster alienation, who invite input and negotiation rather than dictate orders. Let’s face it, force and disrespect may engender obedience and fear, but they don’t engender loyalty, trust and a desire to cooperate. I noticed myself at the dinner table, with two others and we we’re all on edge. I caught myself in this energy and decided to breathe in compassion and breathe out compassion for the greater good of all of us. Almost instantaneously, one person leaned forward and unfolded their arms and the other complemented me on my hair and how good I looked. I have done this one other time and something similar happened. I love that as an example of “true strength.” Thank you, Rachel!